This is our last week of November - aka Diabetes Awareness Month! But - don't cry! Because the giveaway this week is very SWEET! The first exciting prize is from Too Sweet Boutique! 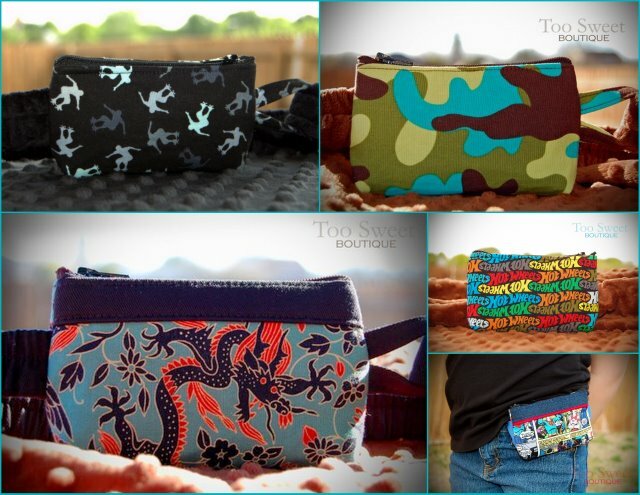 Amy, the incredible creator of the most beautiful pump/cgm pouches I have ever seen, is giving away a CUSTOM MIX IT POUCH of your choice! Check out that awesome fabric - HOPE for Diabetes! LOVE IT! And there are cute fabrics for boys, too! Click HERE to see fabric choices for GIRLS and HERE to see fabric choices for BOYS. If you've been reading this blog for any length of time, you know that Sweets and I are faithful customers of Too Sweet Boutique! I just love the cuteness of the pouches! And Sweets loves the way they feel - comfy! Of course, she loves how they look, too! In fact, she has been known to pick a favorite and wear it until I have to sneak it off her body in the night in order to wash it. I love that these pouches hold the pump or cgm close to he body without being bulky and leaving a huge bump under her clothing. She loves that they are so comfy to wear that she forgets she has it on! I love it's discreetness - but they are all so cute that showing them off is fun, too! And they LAST! These pouches hold up to Sweetpea's daily wear - her 24/7 wear - and still look darling months and months later! Of course, Amy should know what works well! She has a beautiful little princess with diabetes AND she is also the wife and daughter of Type 1's. As she says, "Pumping should be fun, functional and fashionable"! The second exciting prize is also super sweet! This prize is from Claudia, the Cupcake Lady! Claudia makes the most darling fondant cupcake toppers I've ever seen! ( I SO wish I'd known about her before Sweetpea's first 5 birthdays! And her holiday toppers --- oh my! So pretty!) She is giving away a set of her diabetes awareness cupcake toppers! You will get 6 of the Diabetes Awareness ribbon with red sparkle drop and CURE letters toppers and 6 of the World Diabetes Day "O" logo toppers! 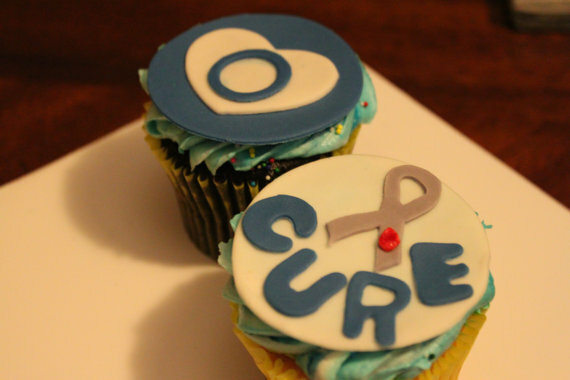 Are these not the perfect thing for Diabetes Awareness Month?!? Of course - they are perfect for ANY time of year! What a great way to raise awareness! (A yummy way, too!) How cute would these be for your Walk? Or other D related activities?!? Claudia donates 100% of the sale price to the Diabetes Research Institute! So not only are these darling and yummy - they are also supporting a cause that is near and dear to our hearts! Claudia is not only a baker with heart of gold - she's also a D Mama! Her 8 year old son was diagnosed with T1 on September 10, 2008. I love that she has found a way to do something she loves FOR someone she loves! 1. Leave me a comment before midnight (EST) Thursday, December 1, 2011. Include your first name (comments left with out a name will be eliminated). Cutest Paks EVER! I love the Sweet Boutique! Another fan of Too sweet boutique here! Great giveaway! Grace would love the Too Sweet pouch, she doesn't have anything like this! The cupcakes look marvelous too! The heart and circle cupcake toppers are so cute! We love the Too Sweet Boutique pump pouches. Q has one in the Hello Kitty print. We would LOVE to win this one! Two sweet deals! Love the packs... so many fabric choices! I liked "Too Sweet Boutique" on Facebook! I liked TOO sweet on facebook. Love these pouches. My daughter can't wait to get the one she ordered. Wouldn't another one be sweet! I also am sharing this giveaway on facebook! WE TOTALLY NEED A NEW PUMP PACK!!!!! ME ME ME ME ME ME ME ME!!!!! I liked TooSweet on Facebook! This is awesome. Would love to win! 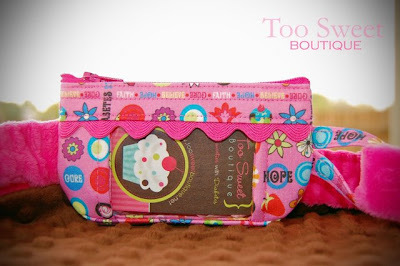 Count us in...we LOVE our TooSweet pouches and the cupcake toppers look adorable too! Hallie such great giveaways all month!! Liked Claudia the Cupcake Lady! Liked Too Sweet Boutique too!!! Great pouches! And cupcake toppers! Just liked TooSweet on facebook. I can't wait to share this with some pump friends! Love both products! Thanks for the give-away, Hallie! already a fan of TooSweet on FB! Those cupcake toppers are so cool! And the pouches are too cute. I liked Too Sweet Boutique on facebook. Great giveaway! I hope to give this to a close friend of mine. love this prize as those pump pouches are all Isaac will wear at bedtime! Thanks for everything you do! Love your blog. Liked Too Sweet Boutique on Facebook! I would love a too sweet pouch!! I liked too sweet on facebook! I also liked Claudia Cupcake Lady! I would love to win something for my little guy! Thx! I am a fan of Too Sweet on Facebook. I would love to win a too sweet pouch for my daughter! My daughter and I love these pouches and she definitely could use a new one! Thanks! 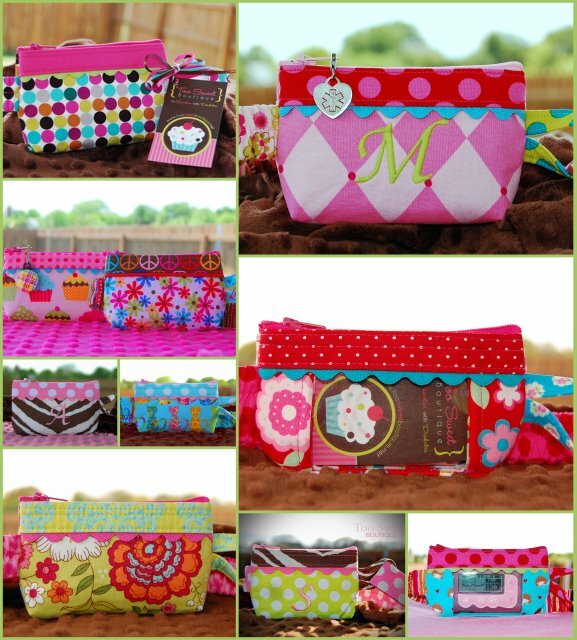 My daughter would love a too sweet pouch! Please enter me! Kimbery Eagle Would love to win this for my little girls pump. "Liked" TooSweetBoutique on FB.....check, check! Hi are the winners posted yet because I don't see anything and I don't wanna miss it!